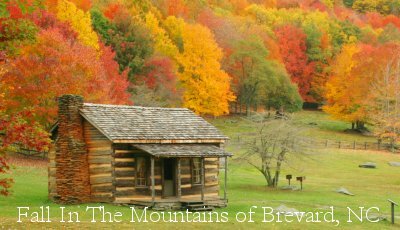 Contact us, Jay and Jewell Kaiser, to help you find your piece of beautiful Brevard, NC Real Estate. We will make your Brevard, North Carolina real estate experience productive and successful through honesty, integrity, and responsiveness to your needs. Feel free to contact us, Jay and Jewell Kaiser, to assist you or answer any of your real estate questions. The North Carolina State Fair is an annual fair and agricultural exposition held in Raleigh, North Carolina. Taking place this year from October 13-23, 2011, it is the largest event in the state of North Carolina with more than a million visitors attending last year. The 11 days of the North Carolina State Fair are jam packed with fun, family-friendly events such as midway rides, a display with more than 60 animals, and a miniature farm for children to explore. You will find artist and craftsperson creating and selling homemade crafts and exhibits that feature locally grown and produced food products and antique farm machinery. There are a number of competitions from horse shows to horseshoe pitching, as well as demolition derbys, tractor pulls, and stunt shows. Each night, Dorton Arena will feature a different performer in concert. 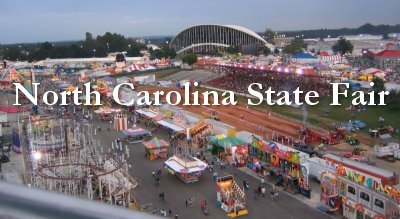 For an entertaining and educational experience, a visit to the North Carolina State Fair is a must! Transylvania County has spent most of 2011 celebrating its 150th Birthday. 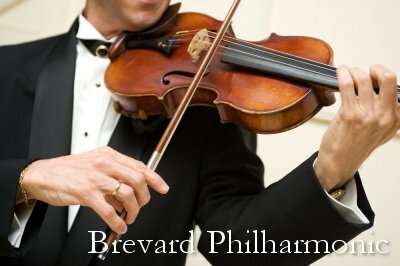 On Saturday, September 3 the celebration finale will take place in Downtown Brevard. A full day of events and activities are planned starting in the morning with the Annual Farm Fair and Founder’s Day at the Transylvania Heritage Museum. There will be interactive exhibits where you can learn more about how Transylvania County has grown and changed through the years, along with a 150th cake cutting! The evening will have its own special events on the Brevard College campus where you can enjoy a free Edwin McCain Concert and a fireworks extravaganza. Transylvania County’s Sesquicentennial Celebration is an event you will not want to miss!